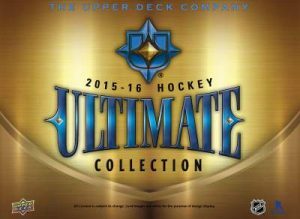 Upper Deck Ultimate Collection - Full Odds Sheet	Overall rating:	0	out of 5 based on 0	reviews. 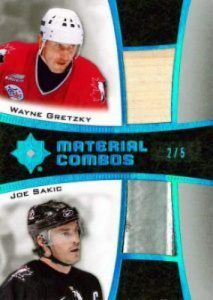 Below is the full odds sheet for Upper Deck Ultimate Collection. 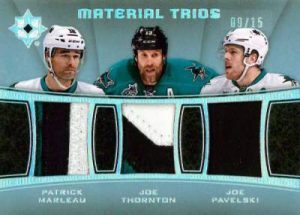 This high-end hockey product will be available in both physical and digital form, thanks to Upper Deck’s e-pack program. 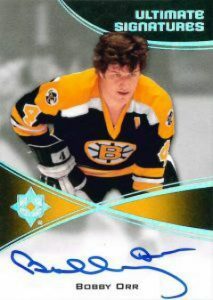 Most sets are serial numbered cards and therefore do not have specific pack odds. Please note that not all players are included in every subset parallel. 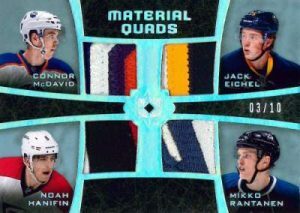 For full team-by-team hit count please visit http://www.breakninja.com/15-16-UD-Upper-Deck-Ultimate-Collection-Hockey-Checklist.html COMING SOON: E-Pack Preview and variations information. 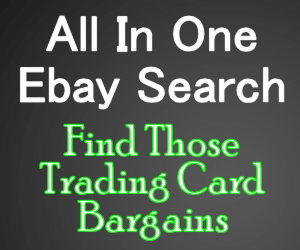 Please Note: Sets not listed above are serial numbered and therefore do not have listed pack odds.